As many of you know, ground cherries (also called husk tomatoes) are one of our favorite things to grow in our garden. 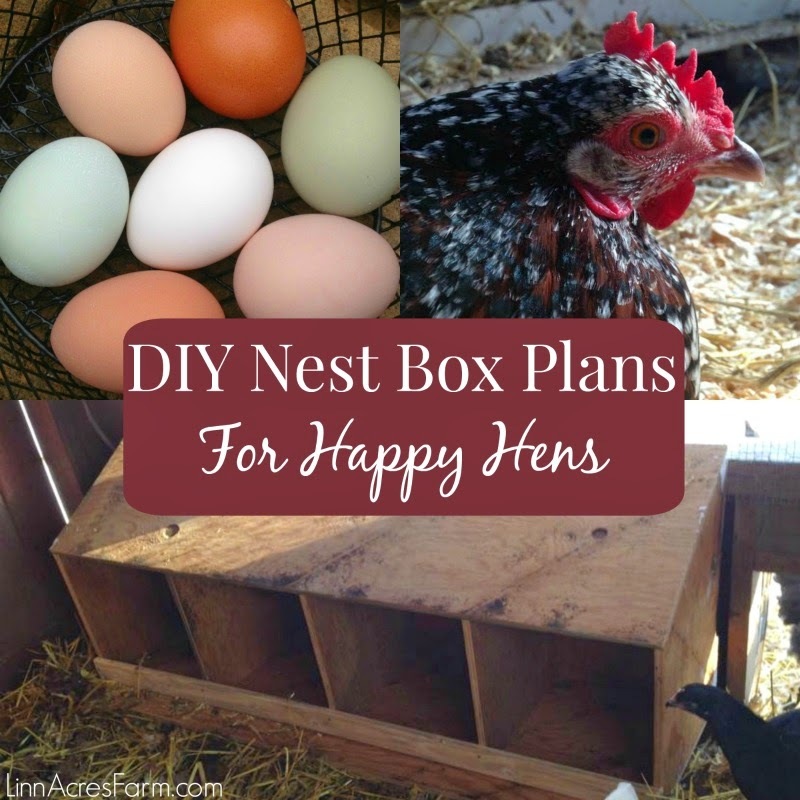 We love them for fresh eating, but also especially for making pies. A ground cherry pie has been a staple at our Thanksgiving table for years now. 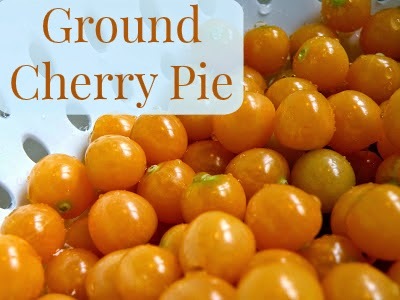 If left in their husk, ground cherries have the ability to remain fresh for months! The first few years we grew ground cherries, this is how we stored them. We simply placed them in a cool dark location until we were ready to use them. This works fairly well, but you do lose some ground cherries if you're trying to keep them for an extended period of time (months). 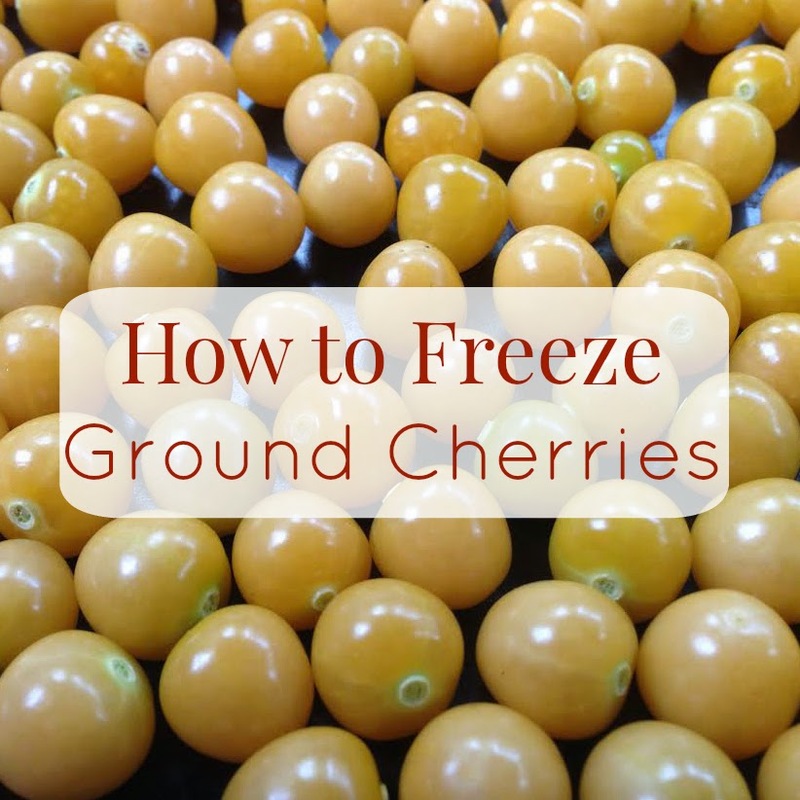 I'm not sure why it took so long for me to realize that we could simply freeze them, but freezing ground cherries is a perfect way to save them for pies, jams, and preserves! For fresh eating, they are better left unfrozen. Freezing them is very simple. Start off by husking all of your ground cherries. Give them a rinse and drain them. Then spread them on a flat tray and place them in your freezer. The advantage of freezing them on a tray is that allows them to freeze individually, so they don't turn into a big frozen clump of berries. It does not take long for them to freeze. Then we like to place them in freezer bags, so we can scoop out the needed amount. Make sure to squeeze out as much air as possible before sealing. They can also be vacuum sealed in portioned out amounts. Although we find it easier to just use freezer bags, but that is a matter of preference. Use them as if they were fresh! 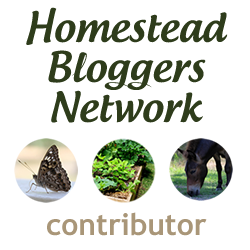 Need a recipe for your ground cherries? Try our recipe for ground cherry crumb pie!